Dr. Todd Ellerin -- who admits he doesn’t bake -- said it’s the raw flour and uncooked eggs that can make us sick. 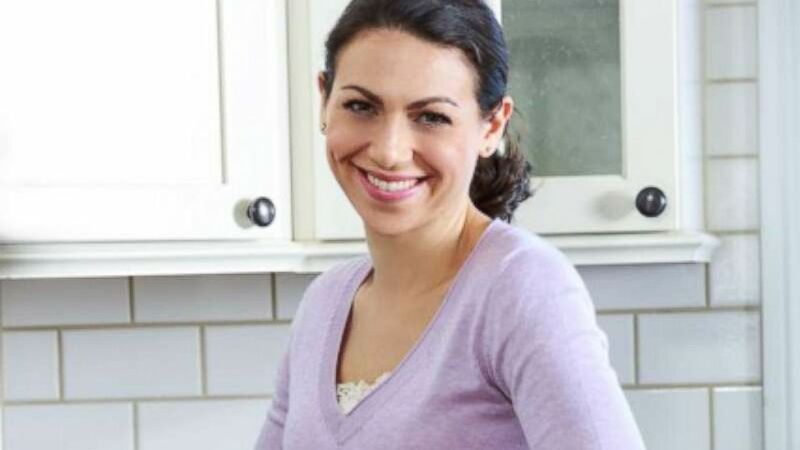 “People may not be aware that flour is not treated to destroy bacteria and there have been outbreaks of a certain type of E. coli linked to the ingestion of raw dough,” said Ellerin, director of infectious diseases at South Shore Hospital in Weymouth, Massachusetts and an instructor at Harvard Medical School. In 2016, an outbreak of E. coli infections linked to raw flour made 63 people sick. I’m all about the fun and taste of baked goods, but I don’t eat raw batter and I don’t allow my children to eat raw batter either. (Courtesy Elisa Strauss) Elisa Strauss prepares to make cookies. Additionally, raw eggs that are used to make raw dough or batter can contain a germ called salmonella that can make you sick if the eggs are eaten raw or not cooked enough. Like untreated flour, eggs are safe to eat when cooked and handled properly. As part of her culinary education she had to learn about food safety. “I’m all about the fun and taste of baked goods, but I don’t eat raw batter and I don’t allow my children to eat raw batter either,” said the mother of three. 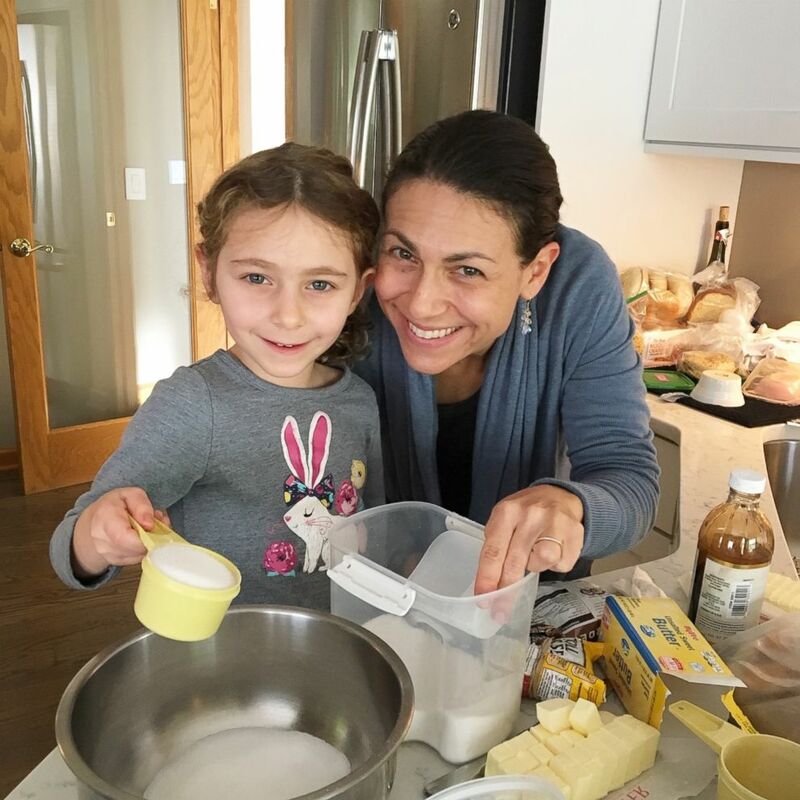 (Courtesy Elisa Strauss) Elisa Strauss and her daughter preparing to make cookies. I basically got into baking so I could lick the bowl first...It takes me back to good memories of childhood. That’s worth the risk of a little salmonella! 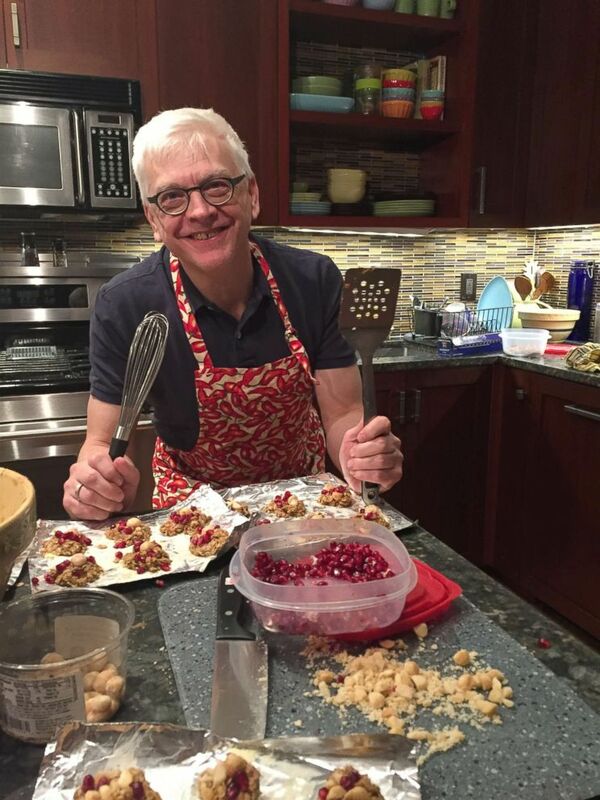 Kim Powers is the senior writer for ABC News’ 20/20 and the published author of three books, but his true love may be baking. (Kim Powers) Senior 20/20 writer Kim Powers says he's not afraid of "a little salmonella." “I basically got into baking so I could lick the bowl first. I did it first decades ago, when I’d lick the spoon when my mother was baking," he said. 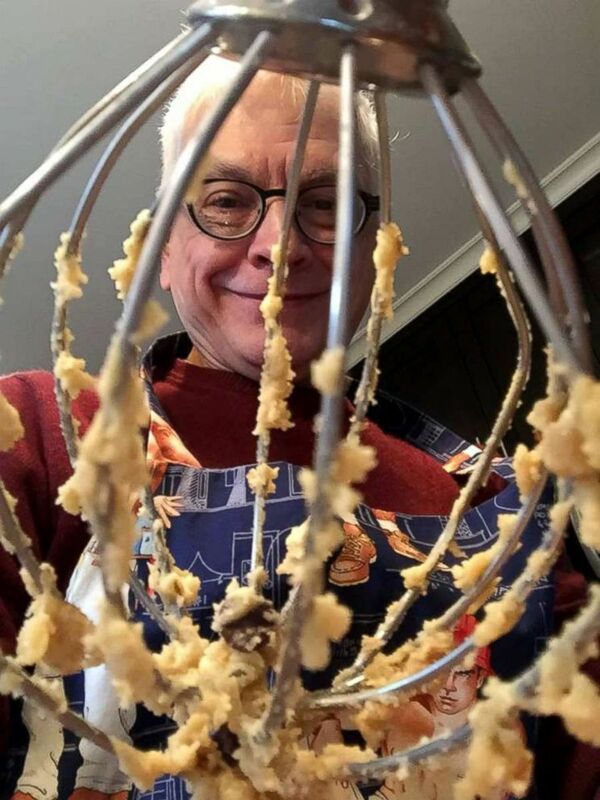 "Now, I have a Kitchen Aid mix-master of my own, and have graduated to licking the entire bowl,” said Powers, the reigning, two-time baker-of-the-year for the annual ABC News office cookie bake off. (Kim Powers) For the second year in a row, senior 20/20 writer Kim Powers won ABC News' office cookie bake off. We should point out that the CDC says Salmonella symptoms typically include diarrhea, fever, and abdominal cramps. In most cases, illness lasts 4 to 7 days and people recover without antibiotics. Illness from Salmonella bacteria can be serious and is more dangerous for older adults, infants, and people with weakened immune systems. Eric M. Strauss (@ericMstrauss) is the Managing Editor of the ABC News Medical Unit and the older brother of Elisa Strauss.